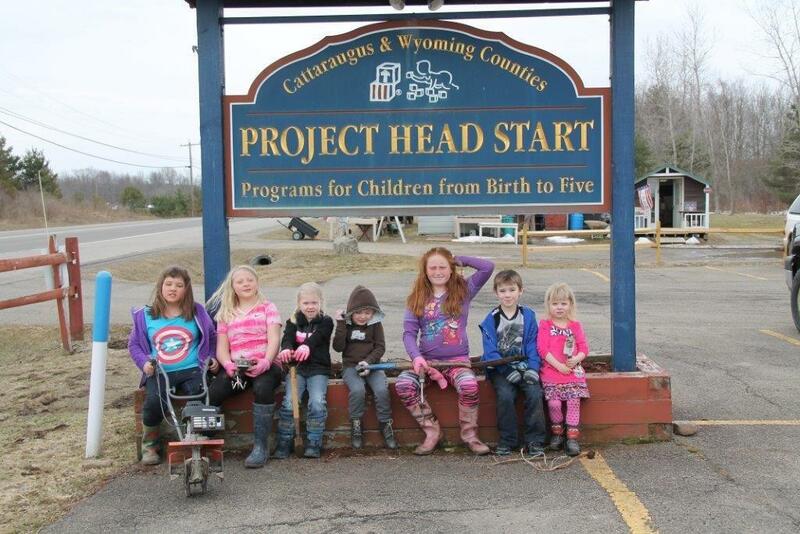 Our Head Start and Early Head Start programs serve children from birth to age four throughout Cattaraugus and Wyoming Counties, in upstate Western New York. 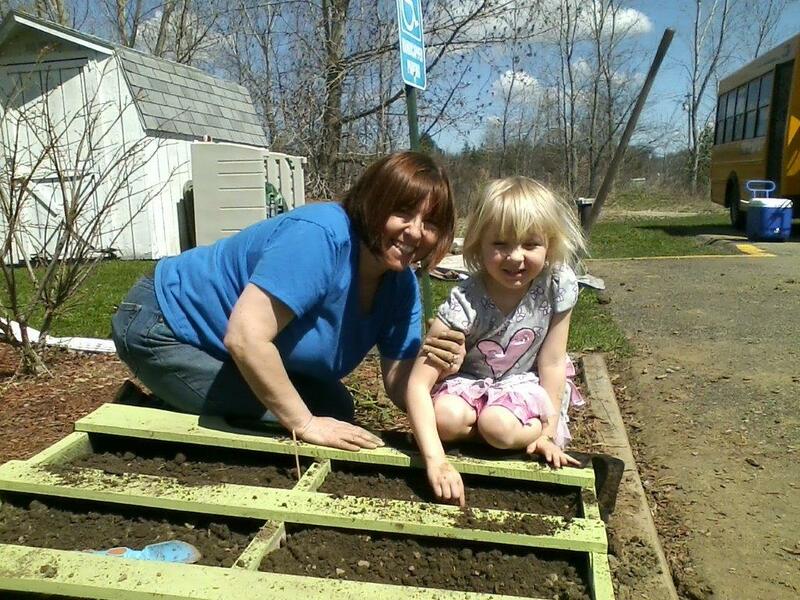 Our mission is to pave the way to school readiness & improve quality of life, particularly the lives of the families in our communities. 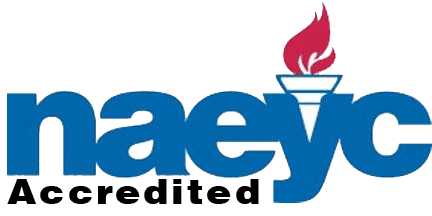 In providing a broad range of services to young children and their families, we constantly strive to excel. 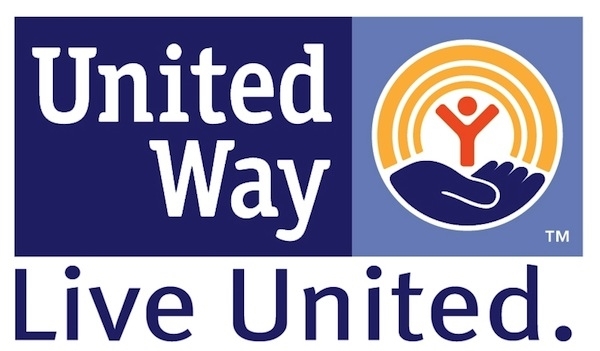 Through our Success By Six® coalition of United Way member agencies, are improving outcomes directly related to children. 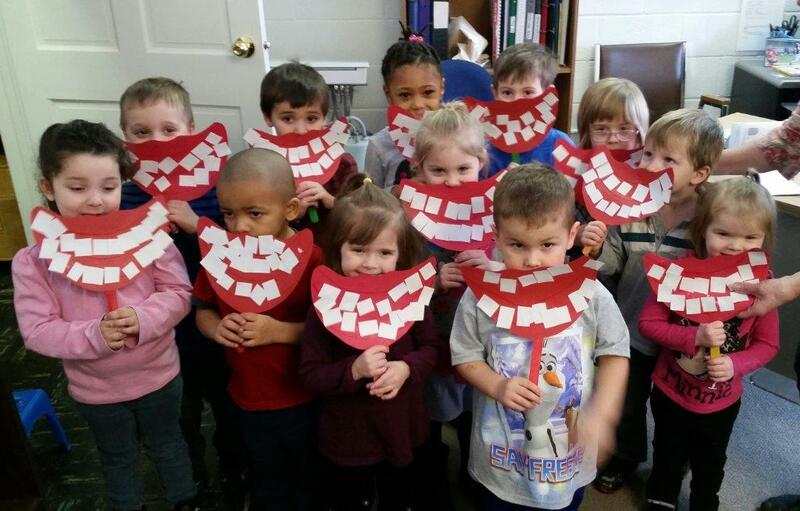 Our Cavity Free Kids program offers intervention & prevention of the single most common chronic childhood disease – tooth decay. 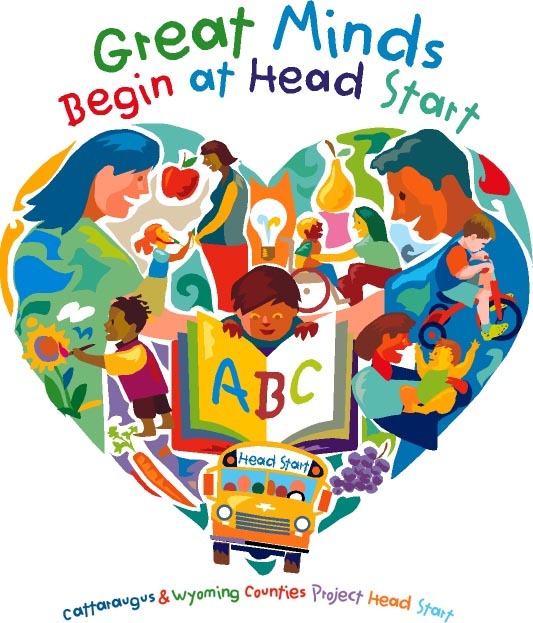 What is Head Start / Early Head Start? 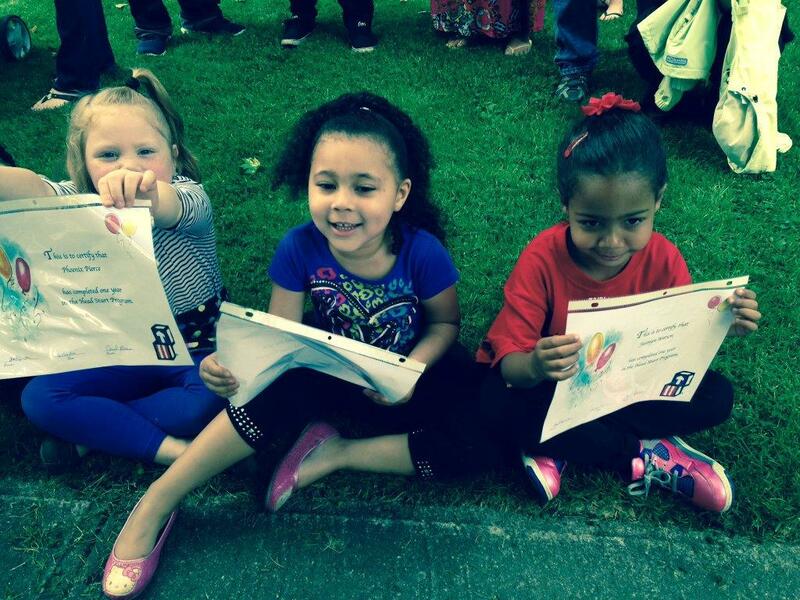 What Can Head Start Programs Offer Your Family?